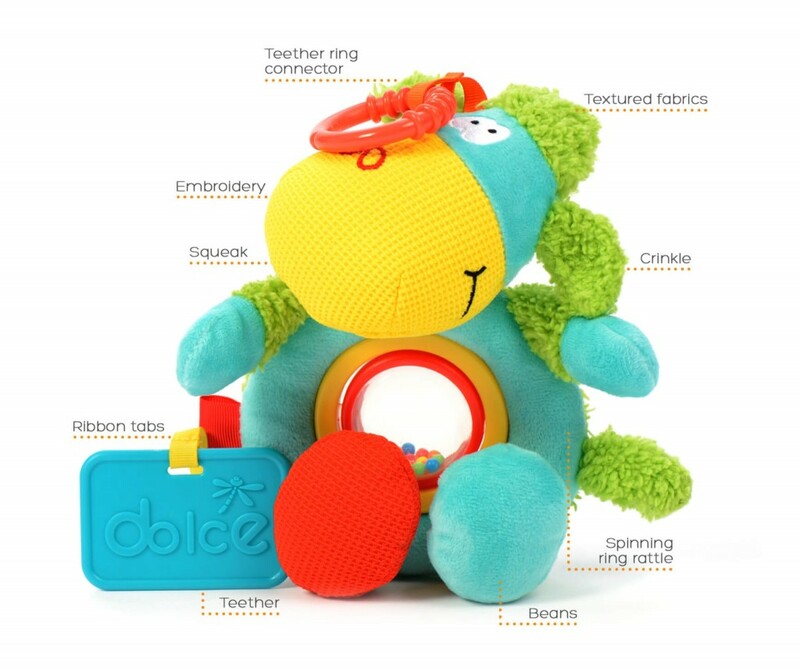 This fun and playful lamb has tons of exciting features for inquisitive young minds. 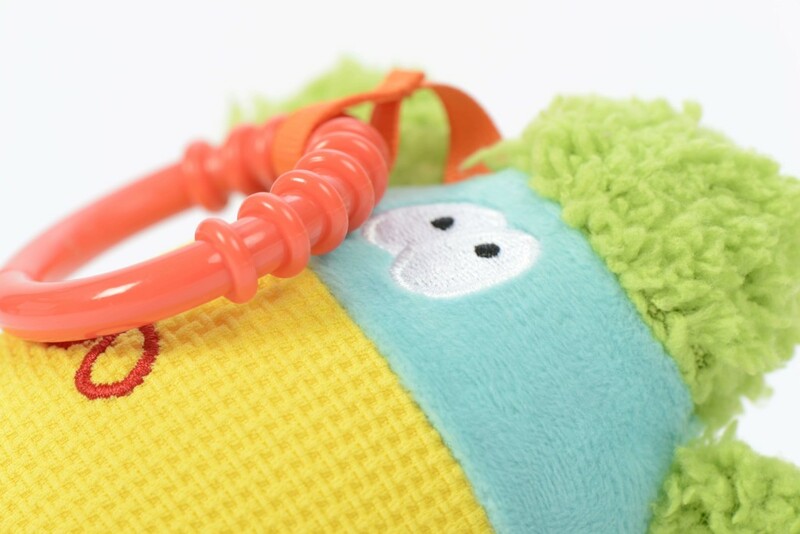 The hanging loop can also be used to hand the toy from a cot or buggy. 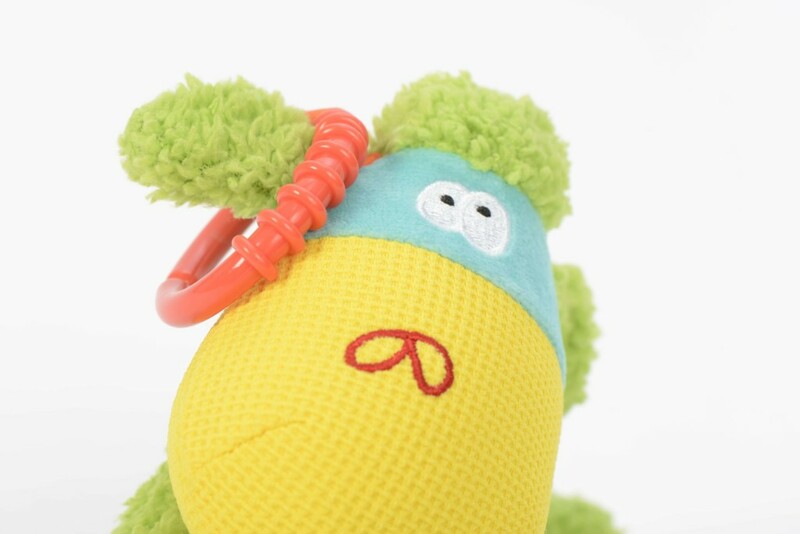 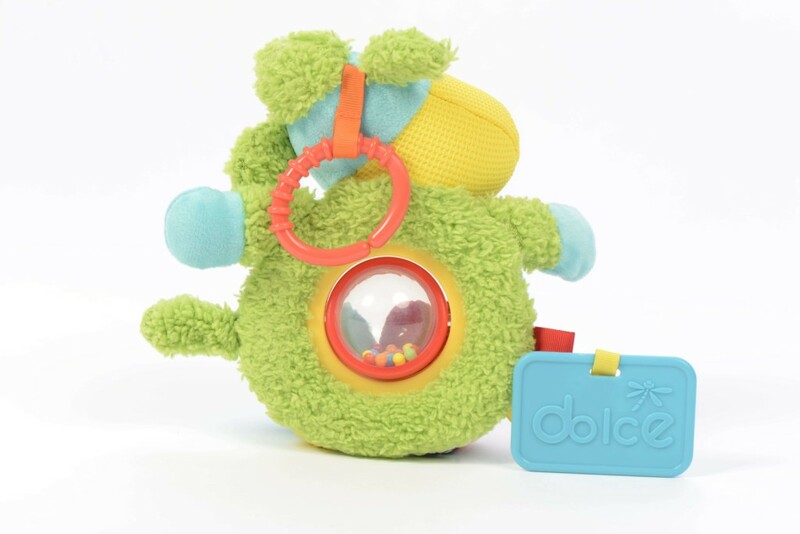 It also has crinkle ears, a ribbon tab, spinning bead rattle stomach and a squeaker in the nose. 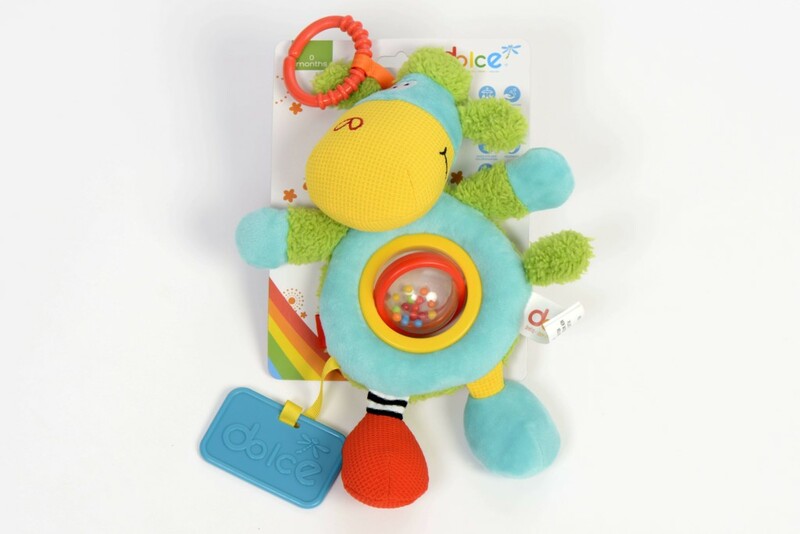 The soft texture and bean bag interior make it perfect for cuddles too. 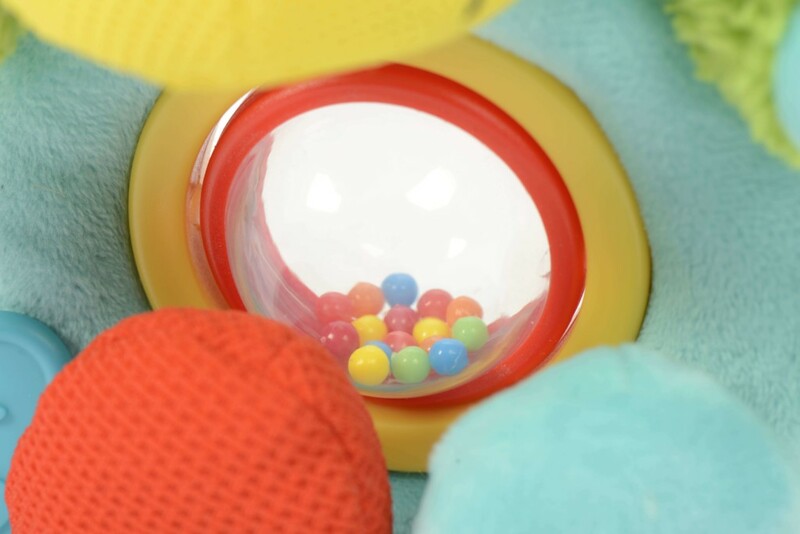 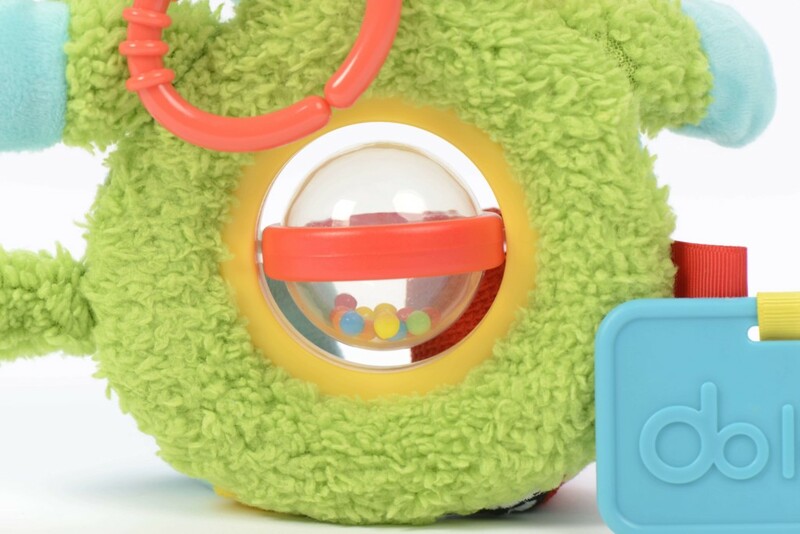 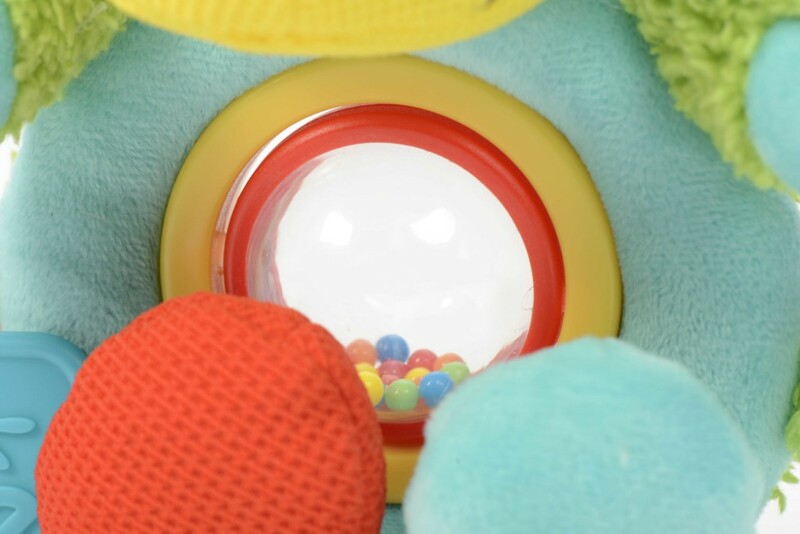 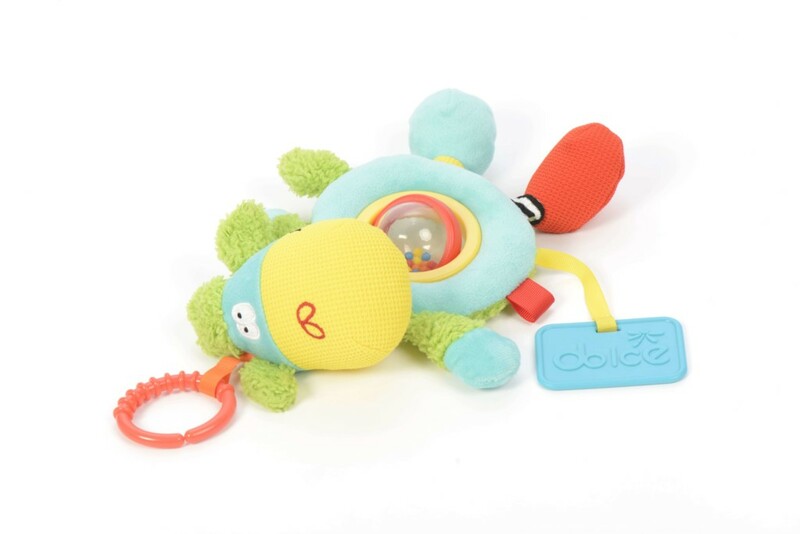 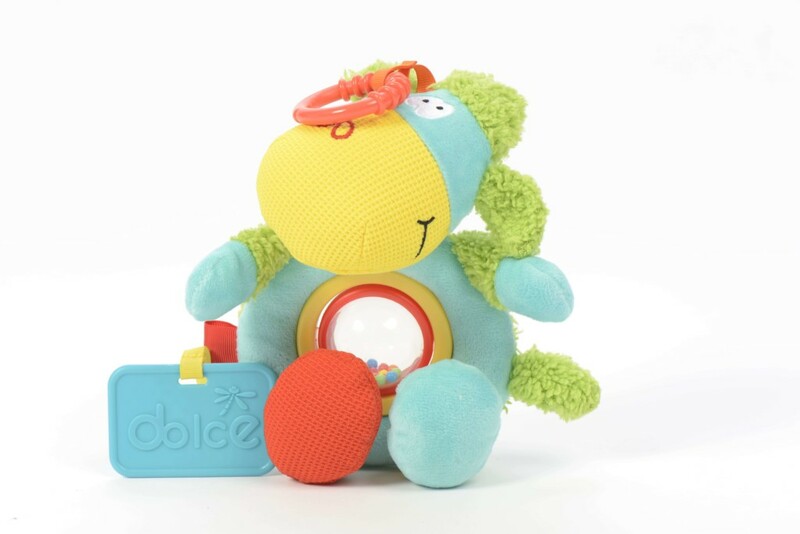 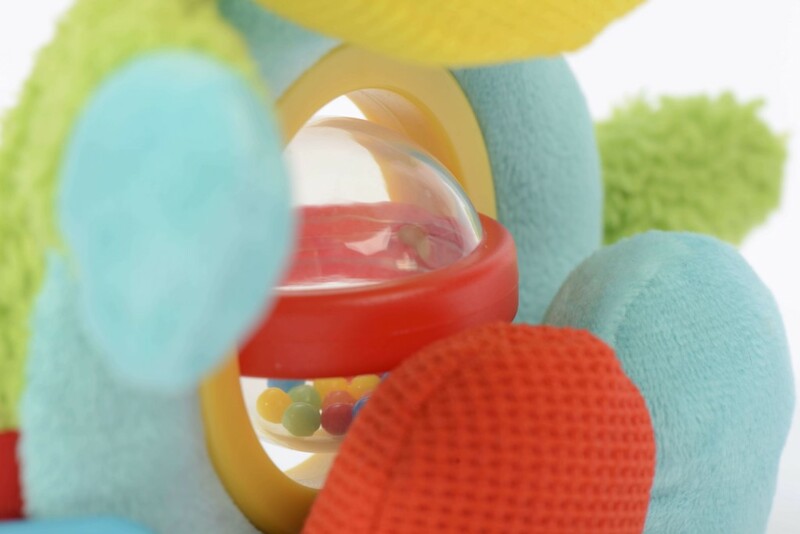 • Sounds: Children will delight in creating sounds through using the squeaker, crinkle and rattle.